SMEs and MSMEs (Micro Small and Medium Enterprises) have played instrumental roles in steering the economic growth story of India year after year. They are the backbone of India’s industrial development. The government is also playing its part in providing a wealth of opportunities to SMEs and MSMEs for setup, expansion, and diversification in a wide range of industry sectors not to mention service segments. 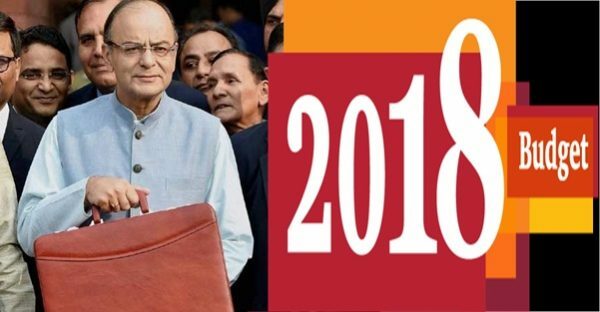 Budget 2018 on MSMEs, like all previous budgets, focuses on development of the SME and MSME sector. 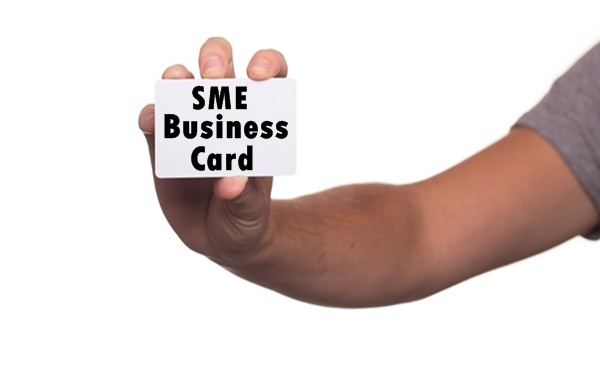 Medium, Small and Micro Enterprises (MSMEs) are a major engine of growth and employment in the country. I have provided Rs 3,794 crore to MSME Sector for giving credit support, capital and interest subsidy and innovations. Massive formalization of the businesses of MSMEs is taking place in the country after demonetization and introduction of GST. This is generating enormous financial information database of MSMEs’ businesses and finances. This big data base will be used for improving financing of MSMEs’ capital requirement, including working capital. It is proposed to onboard public sector banks and corporates on Trade Electronic Receivable Discounting System (TReDS) platform and link this with GSTN. Online loan sanctioning facility for MSMEs will be revamped for prompt decision making by the banks. Government will soon announce measures for effectively addressing non-performing assets and stressed accounts of MSMEs. This will enable larger financing of MSMEs and also considerably ease cash flow challenges faced by them. In order to reduce tax burden on MSMEs and to create larger number of jobs, I will be announcing some tax measures in Part B of my speech. MUDRA Yojana launched in April, 2015 has led to sanction of Rs4.6 lakh crore in credit from 10.38 crore MUDRA loans. 76% of loan accounts are of women and more than 50% belong to SCs, STs and OBCs. It is proposed to set a target of Rs3 lakh crore for lending under MUDRA for 2018-19 after having successfully exceeded the targets in all previous years. Non-Bank Finance Companies (NBFCs) stepped up financing of MSMEs after demonetization. NBFCs can be very powerful vehicle for delivering loans under MUDRA. Refinancing policy and eligibility criteria set by MUDRA will be reviewed for better refinancing of NBFCs. Use of Fintech in financing space will help growth of MSMEs. A group in the Ministry of Finance is examining the policy and institutional development measures needed for creating right environment for Fintech companies to grow in India. Venture Capital Funds and the angel investors need an innovative and special developmental and regulatory regime for their growth. We have taken a number of policy measures including launching ‘‘Start-Up India’’ program, building very robust alternative investment regime in the country and rolling out a taxation regime designed for the special nature of the VCFs and the angel investors. We will take additional measures to strengthen the environment for their growth and successful operation of alternative investment funds in India. The Government had approved a comprehensive textile sector package ofRs.6000 crore in 2016 to boost the apparel and made-up segments. I, now propose to provide an outlay of Rs.7148 crore for the textile sector in 2018-19. Featured image courtesy on Budget 2018 on MSMEs: PwC and Financial Express.